Ezra Santos. 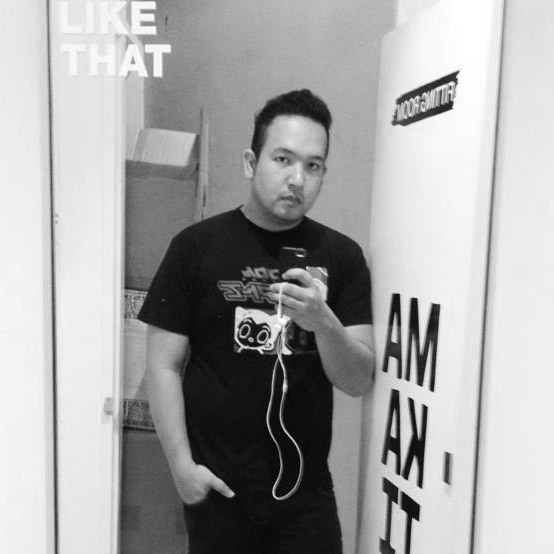 He's a Filipino designer who's roots began in simple Manila. He went to Saudi Arabia, Dubai and roamed the whole region to become a successful fashion designer. Eventually putting up his own fashion house and atelier shortly afterwards. I've seen his work a couple of years ago with Bench during the 2012 Underwear and Denim show. I've seen the details he's done on the things worn by local models and grew my own fascination with his work. You begin to imagine how this designer thinks. His aesthetics are luxurious, his taste is impeccable and the details, bead work, placement of Swarovski crystals is serendipitous. Then you get to see his clientele. From royalty, to the creme dela creme of the society, to celebrities and even Bollywood stars tells his story. 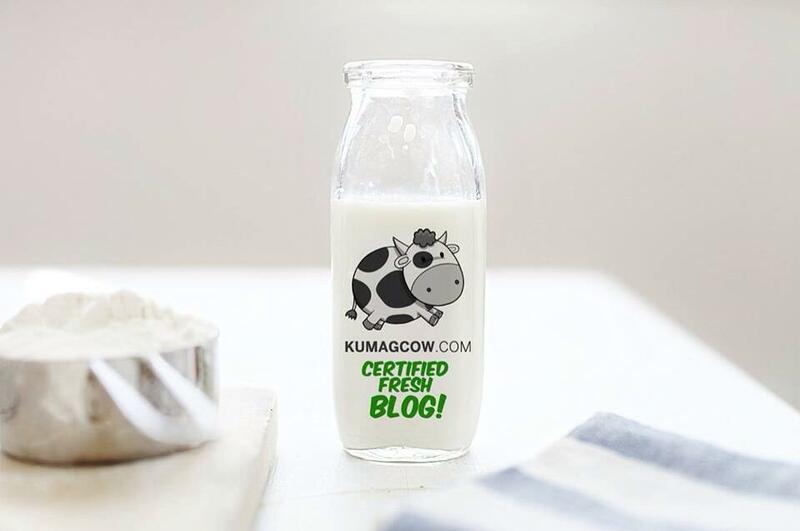 He says it comes from his roots; that when in his homeland you become resourceful and take good care of materials. When he stepped into even greater ones in Saudi, it was like freedom for him. His designs became lavish and undoubtedly richer, fuller. The abundance of it made his collection limitless... in sense and in essence of fashion. Take a look at how strong he makes each piece... with conviction, with all the things right for the human form... divine! Now just imagine all this passion and likeness for all things gorgeous packed in two bottles. They call this... Zurie and Zoe. It's something apt for Ezra's newest designer fragrance under Bench scents. 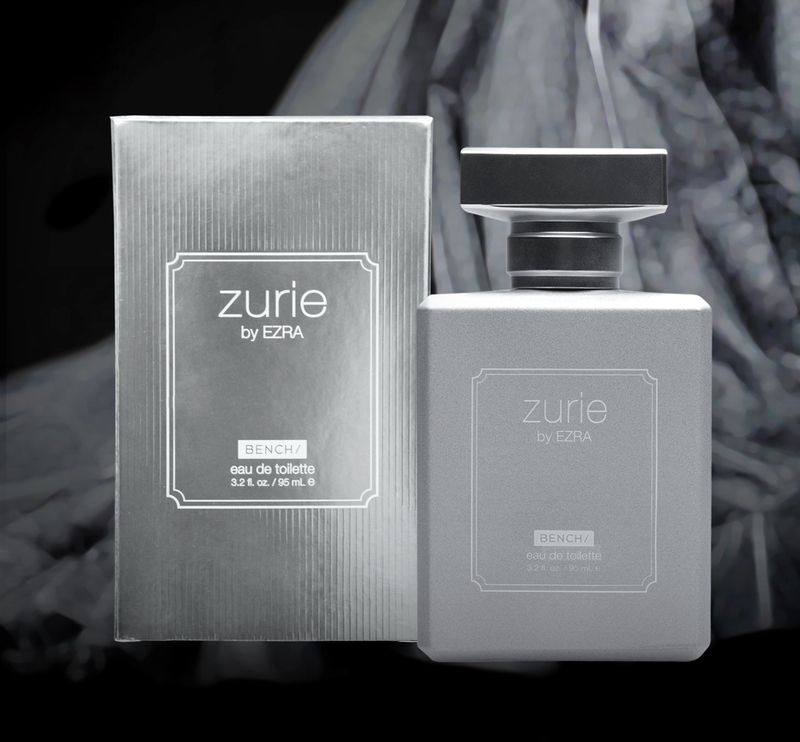 Ezra says "Ever since I ventured into fashion, I have always wanted to foray into the world of scents. I reckoned it would be sublime to have a particular scent to go with a dress I created, to cinch the wearer and transport her into a magical world evocative of fairy tales in a modern, contemporary setting"
From modern, classics, to 20's and 60's fashion, he's got that inspiring most of his designs. I'm sure he's so used to getting oohs and ahhs here and elsewhere in the world! It's old world grandiose! Zurie and Zoe has quite a floral-fruity smell. Zurie's top notes is Spanish Orange Juice while its middle notes are a mix of Italian jasmine, French Riviera narcissus, Tonkin rice, Egyptian iris and Guatemalan mountain magnolias It's base notes on the other hand is Java vanilla, Calabrian ambergris and Indian sandalwood. 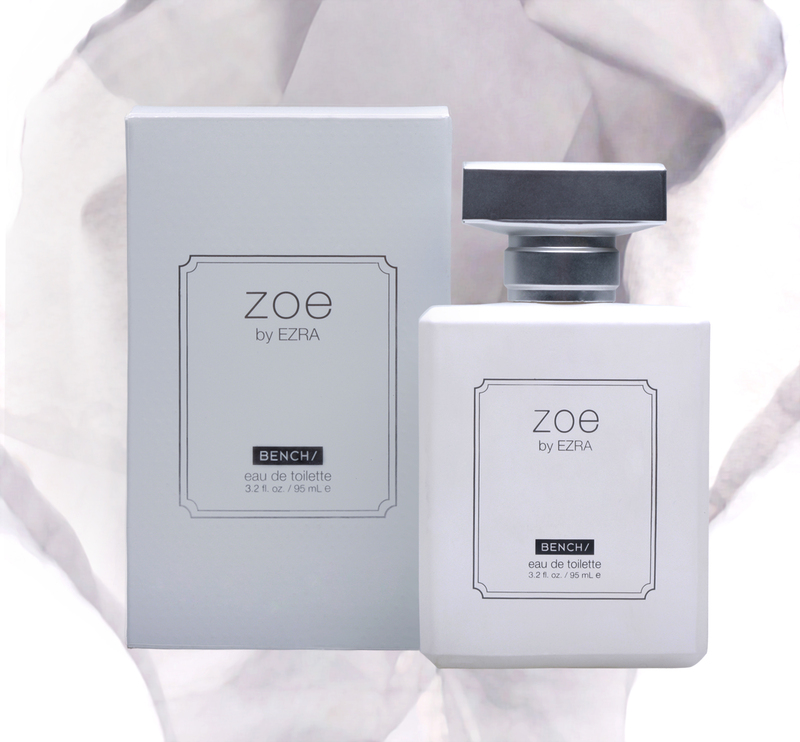 The other bottle which is apt for us guys called "Zoe" blends tones coming from a mix of cassis, grapefruit, muguet, woody and musk. All equal footing on what Ezra Santos calls a "Magical world evocative of fairy tales in a modern - contemporary setting. Bench has definitely made head way in combining fashion and scents. The allure it brings to the public does justice to these eau de toilette bottles. As part of Bench's Designer scents collection Zurie and Zoe by Ezra Santos will surely ignite the passion, the fashion and the inner state of your mind that needs and breathes luxury. Capisce? Zurie and Zoe is now available at Bench, Bench Edited, Herbench, Superbench, Bench Body and Bench to Go stores nationwide.